Washington County is a county in the state of Idaho. Based on the 2010 census, the population was 10,198. The county was created in 1879. 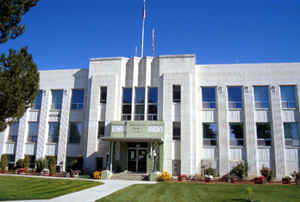 The county seat and largest city is Weiser, with over half of the county's population. Washington county is named after US president George Washington. Washington County is named for George Washington (1732-1799), President of the United States from 1789 to 1797. Established February 20, 1879, with Weiser as its county seat. Named for George Washington, the first president of the United States. Donald MacKenzie was one of the first white men in the area in 1811. Settlers came in the 1860s after gold was discovered in the area. 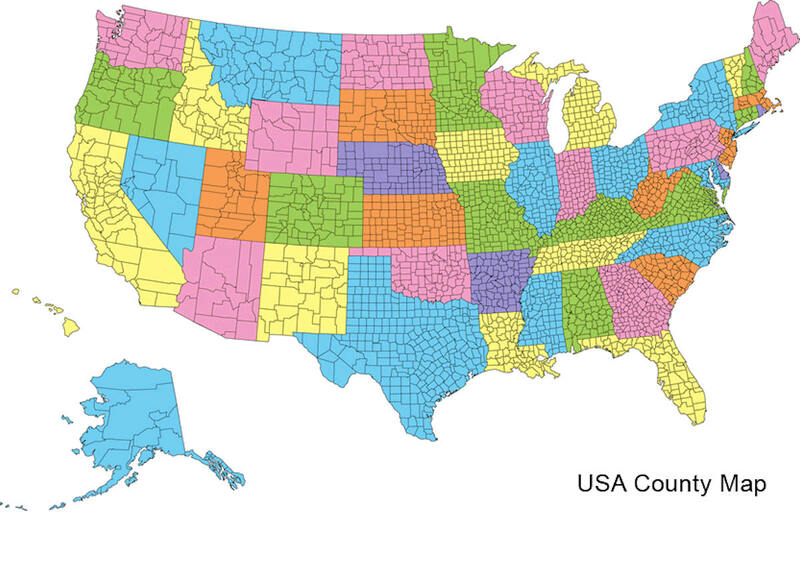 As reported by the Census Bureau, the county has a total area of 1,474 square miles (3,820 km2), of which 1,453 square miles (3,760 km2) is land and 21 square miles (54 km2) (1.4%) is water. 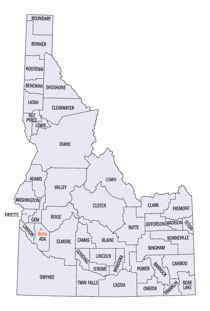 Washington county is located close to the center of Idaho. 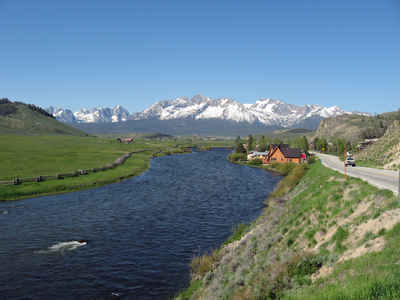 Parts of Boise National Forest, Deer Flat National Wildlife Refuge, and Payette National Forest are located in this county.